Sell Your Home With Us and Save Thousands! Flat Fee MLS Realty offers home sellers a cost saving alternative to traditional high real estate commission fees. 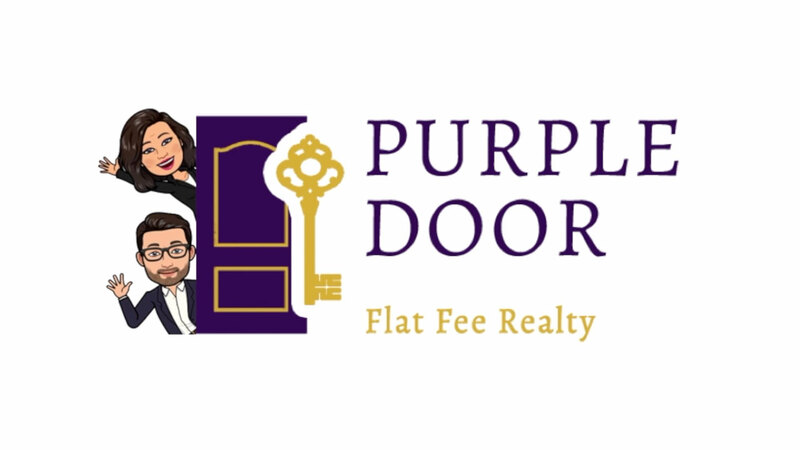 When selling your home through Purple Door Flat Fee Realty, you can be sure to save thousands on your real estate sale, while still receiving the same full service benefits of dealing with professional and experienced real estate agents and brokers. Why pay 6 percent agent commission fees or even more when you can save? Keep the equity you have worked hard to earn. With our Flat Fee MLS program, we offer discounted packages that start at 0% commission, while you continue to get the same services and support as you would with a standard, high-commission realtor. Why do we offer this service at a discount? Because the real estate business has predominately become Internet-based. This brings a real, tangible savings approach for both sellers and buyers. What does flat fee MLS include? Our seller packages include the full spectrum of services and perks you would need to sell your home at the highest price possible, while at the same time receiving amazing service and experience throughout. Check out our Seller Package Options to see which option best fits your needs. Call us today and find out why working with us makes all the difference. With our extensive experience and knowledge, we deliver unbeatable, dedicated services, all while saving you thousands. 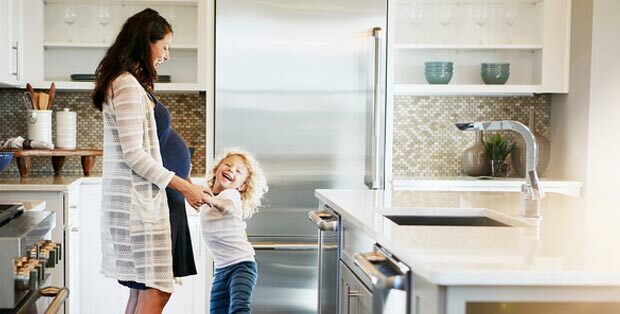 With our Buyer Rebate program, we are excited to offer 40% commission rebate on the purchase of your home. At Purple Door Flat Fee Realty, we value our clients and always looks for ways to save them money. With this program, we will help you gain instant equity in your new home purchase with additional commission savings. How Does Buyer Rebate Program Work? With our Buyer Commission Rebate Program, you get the same set of services you would get with a typical high-commission agency, however with one big difference. We guide you through every step of the way while helping you find the home of your dreams, help you with all the necessary paperwork, negotiation, and much more, and at closing, you will receive a check for 40% of our real estate commission back to you. This is an up and coming trend throughout the nation and is slowly becoming a standard in the real estate industry. Realtors are not required to offer commission discounts. However, because we believe in saving our clients money, while at the same time offering them the best service possible in the industry, we decided to offer Flat Fee and Buyer Rebate services to our clients. We guide you all the way through closing. At Purple Door, we never pressure you to make or accept an offer that isn’t in your best interest. After a contract is accepted, we will coordinate the execution of the contract, inspections, documents, appraisals, and anything else necessary for the process of buying or selling your home. Best of all, you get to save money along the way.